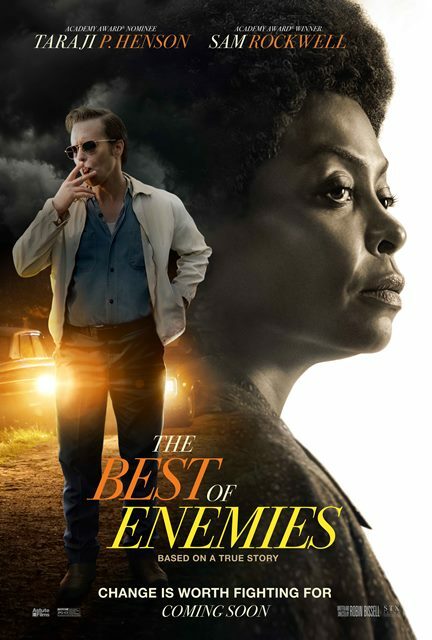 What happens when you assign a Ku Klux Klan president and a Black civil rights activist – in the racially charged 1971 U.S. South – to collaborate on school desegregation? Shouting? Threats? Violence? Murder? 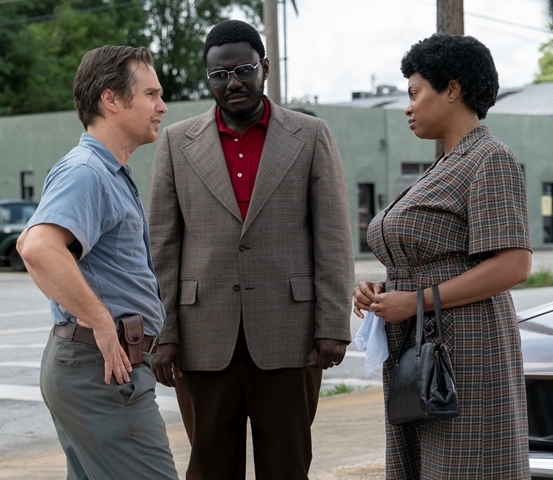 Sam Rockwell, Babou Ceesay and Taraji P. Henson. Photo Credit: Annette Brown. Motion Picture Artwork © 2018 STX Financing, LLC. All Rights Reserved. 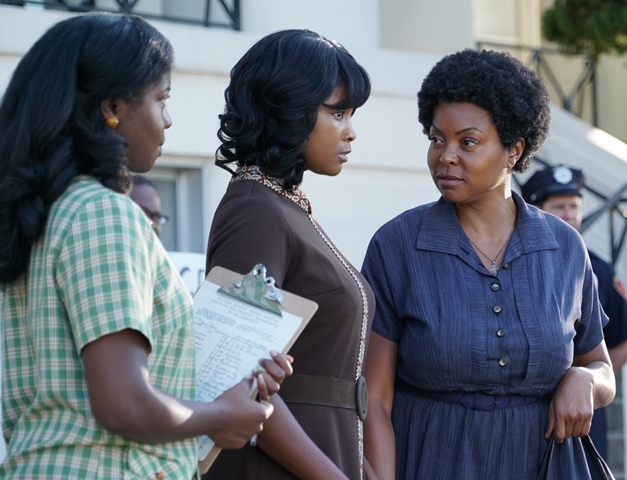 Taraji P. Henson (right) as Ann Atwater. Credit: Annette Brown. Courtesy of STXfilms. Motion Picture Artwork © 2018 STX Financing, LLC. All Rights Reserved. 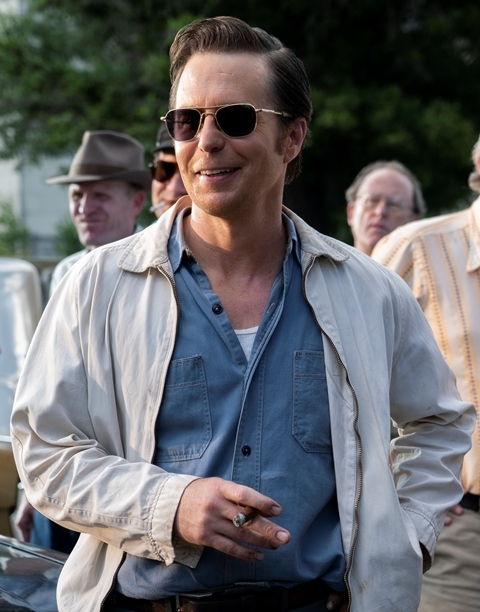 Sam Rockwell as C.P. Ellis. Credit: Annette Brown. Courtesy of STXfilms. Motion Picture Artwork © 2018 STX Financing, LLC. All Rights Reserved.